Goldsboro, North Carolina is a small city of approximately 37,000 residents, located on the eastern coastal plane between the Neuse River and the Little River. Some famous Goldsboro home buyers have included Andy Griffith, golfer Mark O'Meara and Creed vocalist Scott Stapp. The average listing price of Goldsboro homes for sale is $171,715 but the median sales price for the Goldboro home buyer stands at $85,000. Goldsboro is the county seat of Wayne County, which dates back to around 1787. The town was initially known as Waynesboroughuntil the Wilmington and Weldon Railroad was built in the 1840s, at which time it was renamed Goldsborough after the railroad's assistant chief engineer, Major Matthew T. Goldsborough. Due to its proximity to the railway line, Goldsborough was a key locale for transporting troops and supplies during the Civil War and also served as the site for a few significant battles. In 1865, over 100,000 of General Sherman's Union soldiers occupied enormous amounts of Goldsboro real estate, and some stayed on even after the war ended. In 1869, Goldsborough dropped the "-ugh" to become simply Goldsboro. 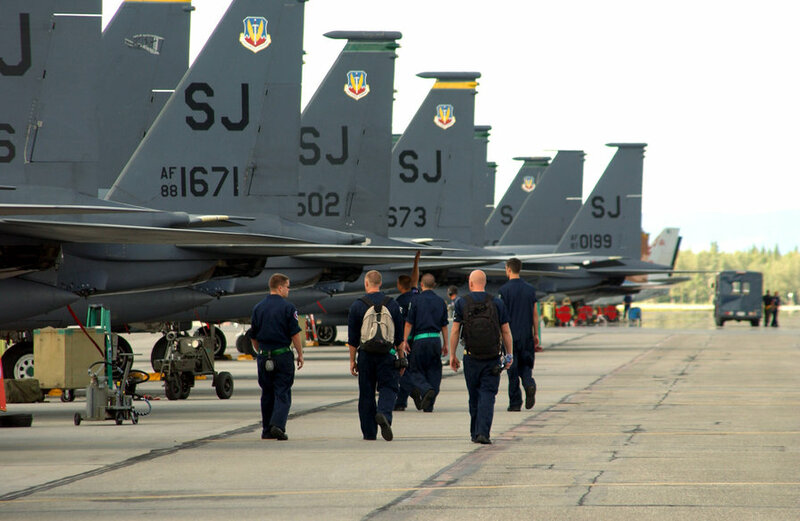 In April 1942, the Seymour Johnson Air Force Base opened and to this day is the leading employer in Goldsboro. Today there are nearly 17,000 Goldsboro NC homes, with dozens of homes for sale in Goldsboro at any given time. Herman Park is right in the center of town and features fountains, fish ponds, picnicking and playgrounds, a vintage park house, tennis courts and miniature Kiwanis trains. The Greater Goldsboro area is packed with annual events. In April, the Pig in the Park barbecue cook-off entertains visitors with vendors, live music and entertainment in the heart of historic Old Waynesborough. Every other Thursday between May and August, the Downtown Goldsboro Development Corporation presents the Center Street Jam, featuring live music in downtown Goldsboro. Are you interested in settling down in this lively community? Your Goldsboro real estate agent or Goldsboro realtor will be happy to help.